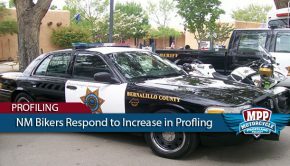 As reported by the MPP, the New Mexico Motorcyclists Rights Organization (NMMRO) sent a letter to the Bernalillo County Sheriff’s Office (BCSO) on July 7th, requesting a meeting to discuss motorcycle profiling due to an increase in reported incidents. Despite the professionalism displayed by the NMMRO, these requests were ignored for over a month. But then these requests received media exposure, first through the MPP’s grassroots networking and then mainstream coverage. 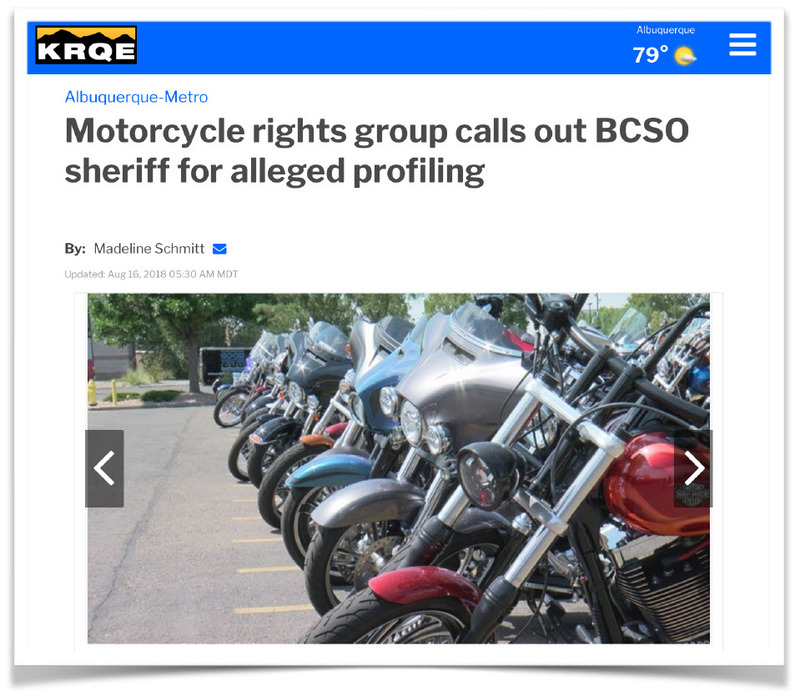 The pressure resulting from this exposure caused the BCSO to agree to a meeting with the NMMRO which resulted in an agreement by the Sheriff to seriously address incidents of motorcycle profiling. The NMMRO- An example of effectiveness. 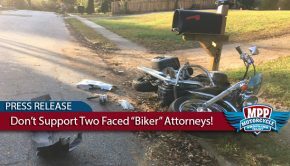 Annette Torrez and Raymond Gallegos, chair and co-chair, along with the board of directors of the NMMRO, are examples of effective activists implementing proven methods for advancing motorcyclists rights. 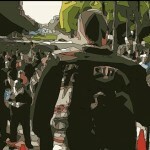 The NMMRO has taken the unique approach of attempting to dialogue with law enforcement related to the profiling phenomenon. And to get authorities to the table, the NMMRO is using a combination off grassroots and mainstream media pressure. After drafting and sending the letter to the BCSO, Torrez contacted the MPP requesting coverage. 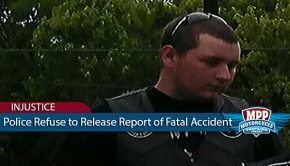 On August 14th, 2018 the MPP published the NMMRO’s story on motorcycleprofilingproject.com in an attempt to provide exposure. With over 20,0000 followers, the story spread quickly. 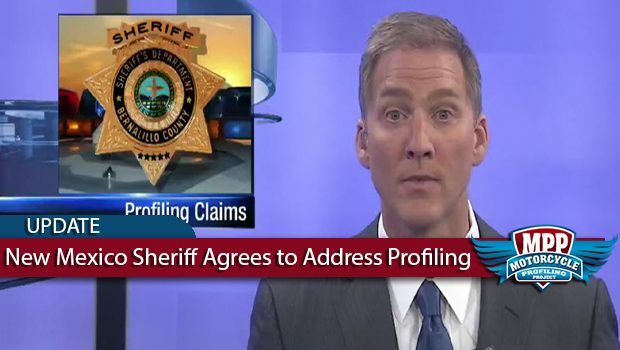 Two days later powerful mainstream media outlet KRQE Channel 13 also reported on the story and even called the BCSO inquiring about why no meeting had been scheduled. The BCSO quickly agreed to a meeting on August 22nd, and even guaranteed the Sheriff’s presence. The combination of grassroots and mainstream exposure is a proven method for moving rights issues forward. Many times the biggest challenge is exposure. 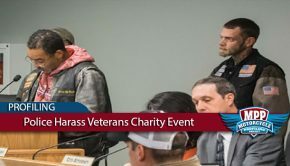 The MPP provides an outlet for grassroots exposure that has not previously existed for motorcyclists involved in the rights movement. And as the MPP grows, so does the ability to penetrate mainstream media sources. The whole purpose of a free press is to provide a source of accountability through public exposure and public pressure. Grassroots media has gained power through new technology and cannot be controlled like mainstream media sources can. And getting grassroots messaging reported in the mainstream provides a movement’s message maximum exposure without the traditional risk of not being able to control the language of the debate.